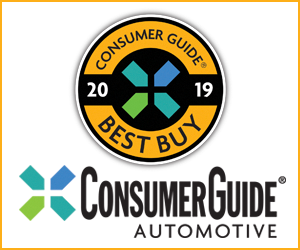 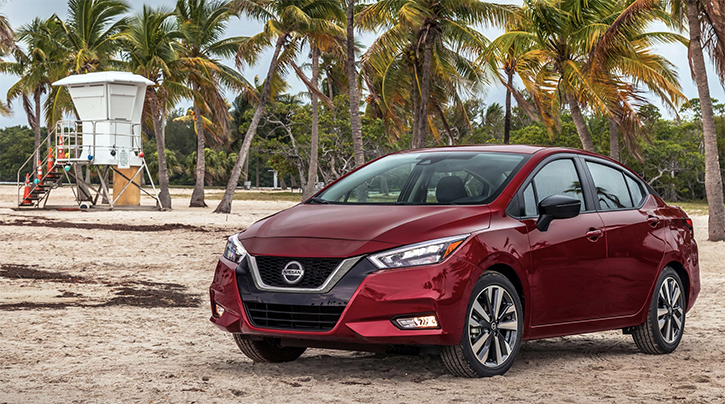 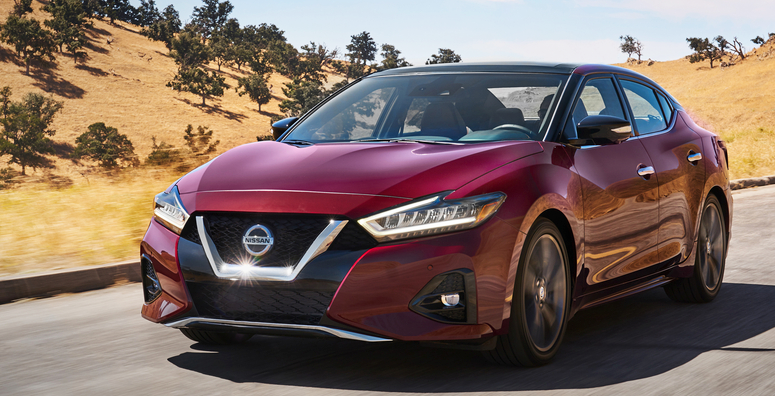 Nissan showed off a 2019 Maxima with revised styling and a number of new features at the 2018 Los Angeles Auto Show. 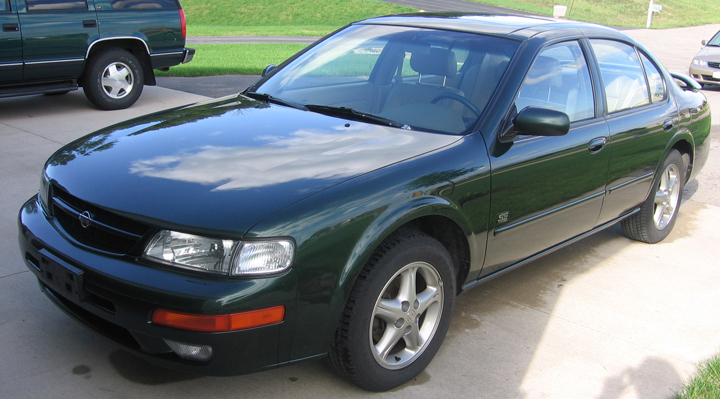 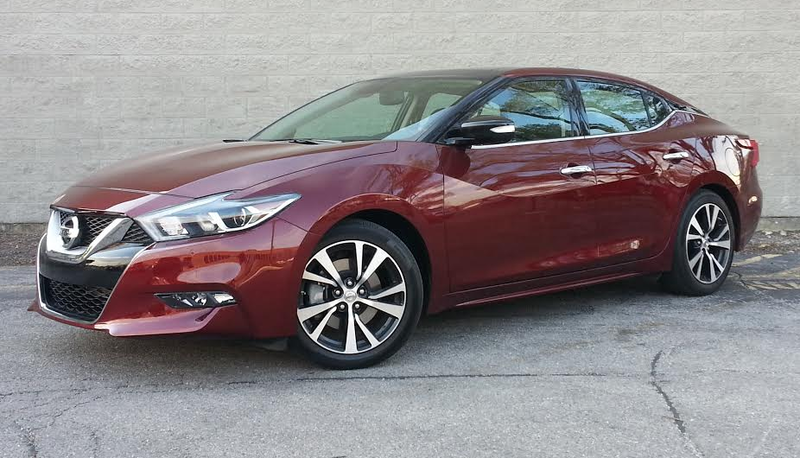 Nissan’s Maxima comes standard with V6 power and stands as an upscale, sporty take on a midsize sedan. 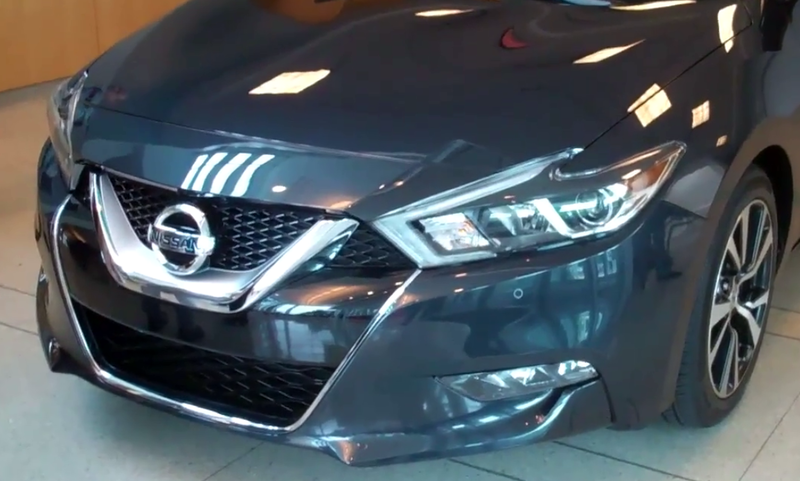 The tested top-line Platinum came to just under $41,000 including destination. 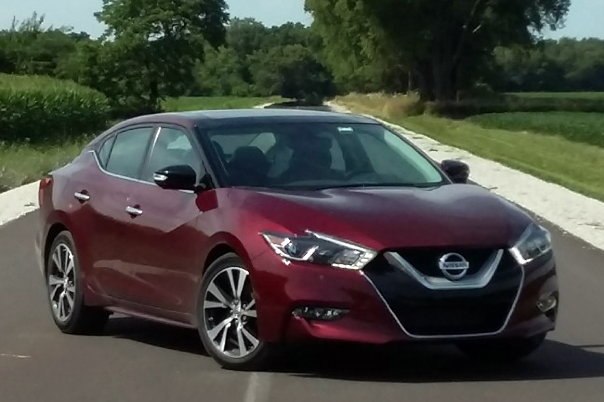 Chicago radio legends Steve and Johnnie take us on a video tour of the aggressively styled 2016 Nissan Maxima.